Home / The Wavy Brand (Clothing, Photography, & Video) / Wavy Boy takes its best designs to tank tops! Wavy Boy takes its best designs to tank tops! 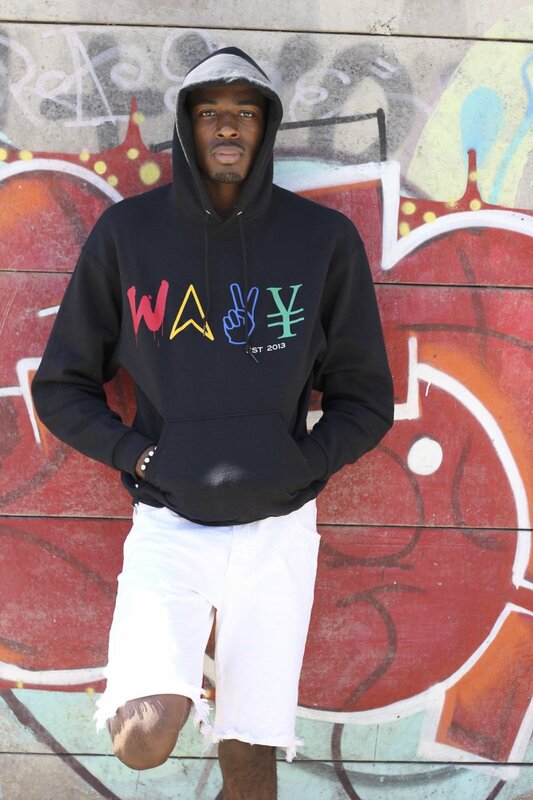 Wavy Boy Clothing has decided to release some of the most popular designs to tank tops! This summer we are finally giving you what you want! The hottest designs available on different garments! Now temperature won't be the reason you didn't keep it WAVY this season. The "Paper Chaser" design normally graces the front of hoodies and crew neck sweaters... until now! This summer you'll be able to sport the classic look that's held down the winter, and fall. The "Color Wave" is here. One of the most popular shirts internationally has also made the jump to tank. The Wavy Boy "Tongue" tee has been remastered and plastered to tank tops starting this summer '17, so come join the WAVE. "MMXlll" or 2013, marks the year Wavy Boy Clothing even came into existence, celebrate fashion, streetwear, and originality, in any season. Your favorite tee has finally made it over to tank top! 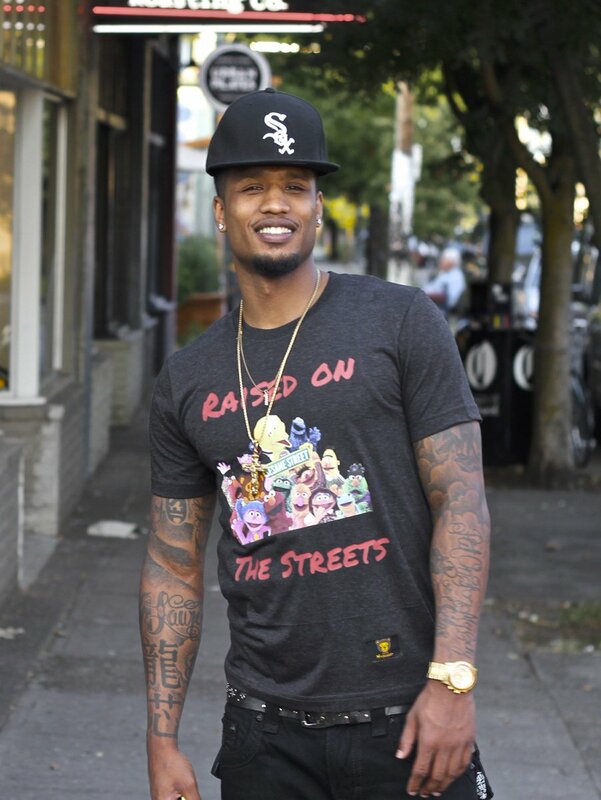 The "Streets" design is one that will always catch the public's eye, and make a fashionable statement as well. Now on sunny days, you'll be able to show the world how you were raised on. See the others by browsing by the tag "tank" , and after you find something you like, use the promo code: DIRTY30 "